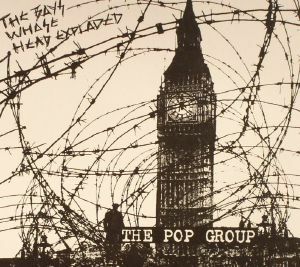 The POP GROUP The Boys Whose Head Exploded vinyl at Juno Records. 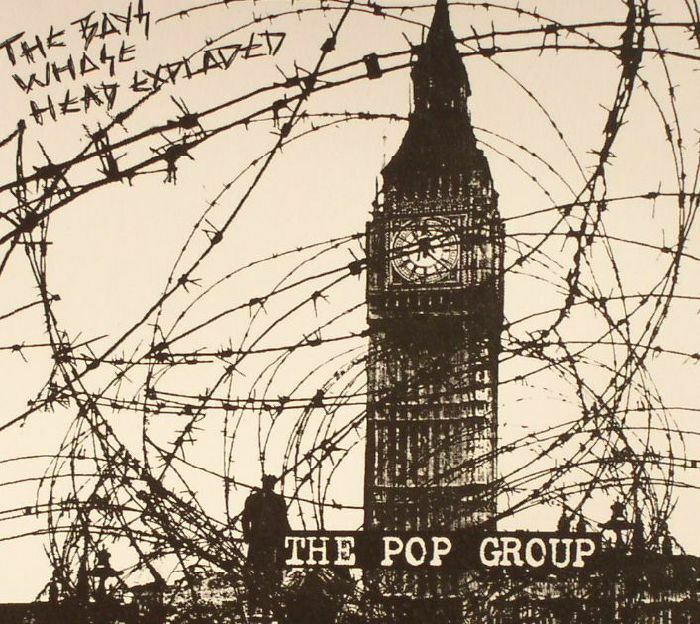 In a late-'70s and early-'80s scene plagued by one too many posturing punks and bandwagon-jumpers, The Pop Group hit like a molotov cocktail - here was a band taking the righteous ire and anti-establishment fury of the era, yet one without musical boundaries, taking in jazz, funk and primitive noise to make a seeting cauldron of blissful rage. 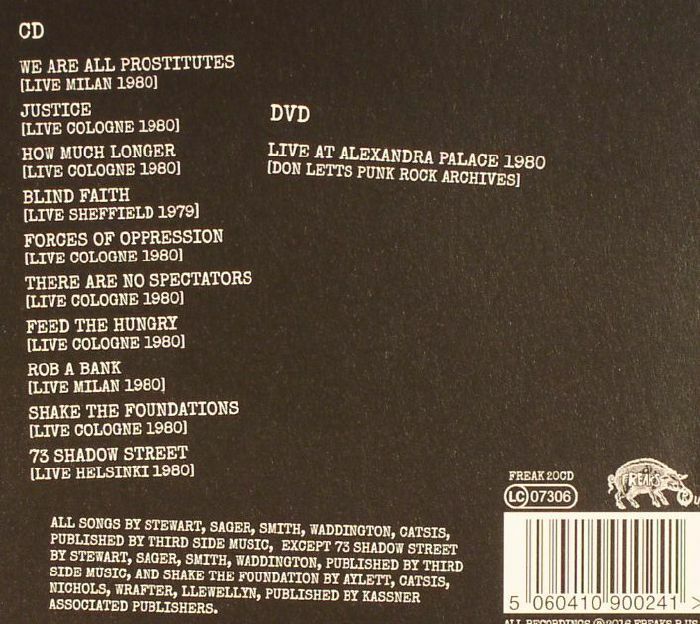 These previously unreleased recordings capture the band at the absolute peak of their powers, arrive alongside film footage shot by Don Letts, and sound as much of a throwing down of the gauntlet today as they did then.